← Poll: Leeds Station’s £17m Southern Entrance – money well spent or transport white elephant? 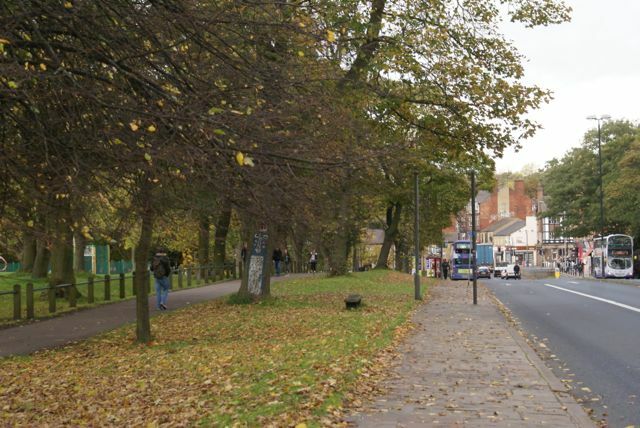 Opponents to the new Leeds NGT Trolleybus scheme are growing increasingly concerned about the impact the controversial scheme could have on Woodhouse Moor. In the latest post on their stopthetrolleybus blog, campaigners say the scheme would take more land from the area than first thought, and say the route would mean the loss of a broad grass verge and avenue of trees bordering Woodhouse Lane. They’re now urging people to write to the council to register their objections. Campaigners say that amongst the documents submitted as part of Metro’s application for a Transport and Works Act Order, is a plan showing the additional land they want to appropriate (see below). 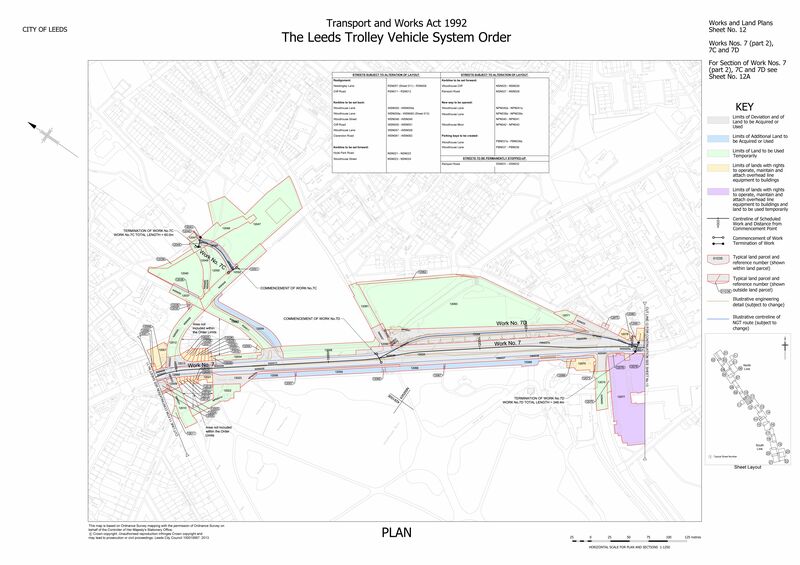 The NGT scheme is designed to cut congestion by creating park and ride centres north and south of the city and connecting places like Leeds Arena, Clarence Dock, the universities and shops. According to the council it could create up to 4,000 new jobs, with the scheme up and running by 2018. The planned £250m trolleybus network – drawn up after Leeds’s Supertram light rail scheme was axed in 2005 – will link the city centre with Holt Park in the north and Stourton in the south. In September, placard waving protesters on the A660 Otley Road claimed dozens of mature trees would be destroyed and precious green space lost, to make way for a 14.8 km electrified bus route. This entry was posted in News and tagged Leeds trolleybus, NGT, Woodhouse Moor. Bookmark the permalink. It’s not just a random claim that this glorified bus will claim trees but it will indeed lead to the loss of over 400 mature trees, 300 of which will be through headingley! The bus will also fail to cut traffic and is being designed so that it does not interfere with existing traffic! What I don’t understand is that surely it would save far more money just to buy a few extra normal buses and paint some more bus lanes. Not only would it be cheaper, but just as effective, and take up far less space?